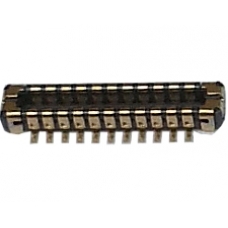 If you need to replace your broken, damaged or cracked LCD plug connector with new one, this is the part for you. The LCD screen connector is easily damaged when performing repairs on your iPhone 5s. This part is for an advance repair.